Home › Services › Why Maintenance & Security? WordPress code is constantly being updated (upgraded). When Windows or Mac computers or mobile phones update their operating systems, WordPress needs to make updates for its core, as well as the themes and plugins that are used on your website. If you don't make the necessary maintenance updates, then your website may lose important functionality. Our Gold and Platinum package offer daily updates. Updates for other packages will are quarterly. Any time vulnerabilities are discovered, security patches are made to fix these. By making maintenance updates you are taking a big step in reducing the risk that your website will be hacked. Sometimes a plugin is removed from WordPress.org because of security vulnerabilities. Our maintenance scans available with our silver, gold and platinum packages will find out why it was removed and notify you if further action is needed. Because WordPress is written in PHP, our all around updates will update your host's PHP version if required. The frequency will depend on which package you choose. CALL 919.724.441 to get your M&S Package NOW! WordPress is a very popular platform, and as such it’s a hot target for hackers to go after. With 25% of the web running WordPress, hackers are always looking for a way to get into these sites. So why should you use one of Penner Web Design's Maintenance and Security Packages? According to Wordfence, hackers attack WordPress sites both big and small, with over 90,978 attacks happening per minute. Our silver, gold and platinum packages install a firewall on your website so these attacks (see picture below) are thwarted. 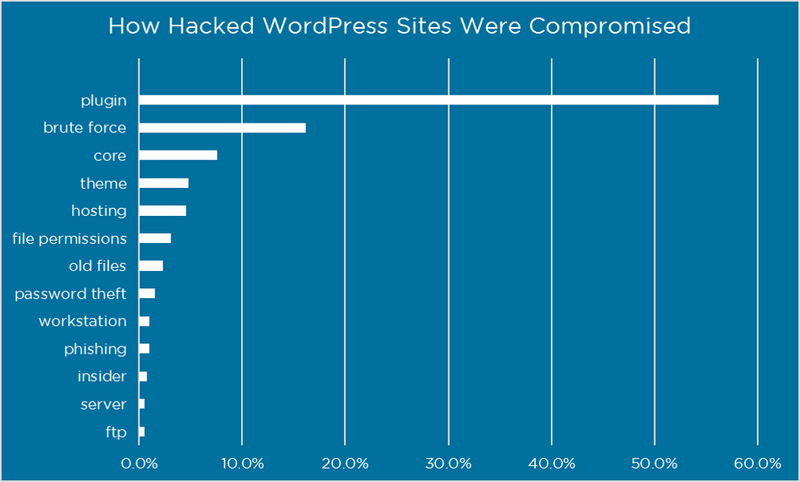 According to WP White Security, 73% of the 40,000 most popular websites that use the WordPress software are vulnerable to attack. Our gold and platinum packages provide and implement a complete security audit which minimize any existing vulnerabilities. Each week, Google blacklists around 20,000 websites for malware, and around 50,000 for phishing. If your website is blacklisted by Google, our platinum package is for you. We can help take you off of that blacklist. All of our packages provide full-site backups. So if you do get hacked, you know that there is a clean version of your website available. Our silver, gold and platinum packages provide emergency restoration of your site as well. Over 50% of all web traffic is automated (bots and hacking tools). One of our Our Platinum package provides 'bot blocking' services. Our packages give you BOTH ... maintenance AND security. Everything you need to keep your website safe! 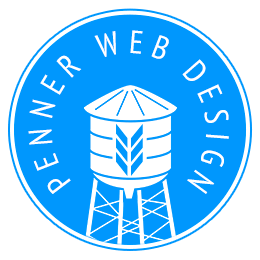 Durham Web Design | © 2018 Penner Web Design | Mosquito Tek | EcoTek | Custom Wordpress Themes | Reviews of Penner Web Design | Local Service Areas | Sitemap.